In an effort to drum up more engagement from users, Twitter plans a native video player as an extension of its Vine service, and as a rival to Google’s YouTube. 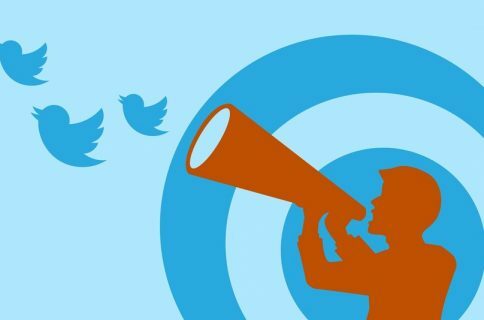 Instead of just tweeting a URL to a video elsewhere, Twitter wants users to actually upload videos to its site to keep engagement and sell you products through advertisements. The Twitter Video website, with limited access, appeared for a short time on Friday evening, clueing us in on some of the features Twitter Video may feature when it launches in the first half of 2015. While Twitter provided a few small details about its video service on a conference call in November, this is the first time we’ve gotten some real details. First noted by TechCrunch, the Twitter Video Player will host videos of up to 10 minutes, and it appears they won’t be stingy about file size. With a big focus on mobile apps from Twitter in the past, we’d assume video sharing would be about as easy as video sharing already is within the app. Twitter will support both mp4 and mov files. In November, Twitter said it will allow users to edit videos right within the Twitter website (and presumably app), but the version of the service that appeared on Friday evening was absent of those features. Right now it’s simply a web player, and users can pick a thumbnail to customize how it appears on their Twitter timeline. 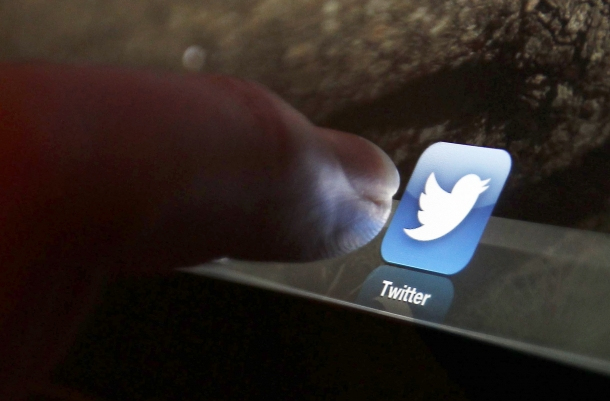 Is Twitter headed to becoming more and more Facebook-like? Earlier this week, Twitter expanded its “While you were away” recap feature to more users worldwide, in a greater attempt to boost user engagement within its Twitter for iOS app. The “While you were away” feature posts a recap of tweets you may have missed, and is the first time Twitter has brought non-chronological tweets to your timeline. Would you use Twitter Video to share your content with followers?